What is the first basic step in planning a garden landscape? 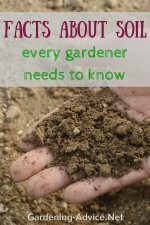 How much time will you have for your garden? Do you need a low-maintenance garden or are you an avid gardener that spends every spare minute in the garden? If you have children you might want a play area. 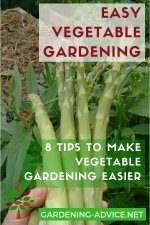 Are you planning to grow vegetables? Do you want a patio with a sitting area? Do want a large patio to be able to entertain guests and have barbecues? Would you want a garden house or tool shed? Do you like a big lawn area? Ponds, streams and water features are very attractive. Is that something you would like to include into your garden? Sit down an write down all the things you would like to include into your garden. 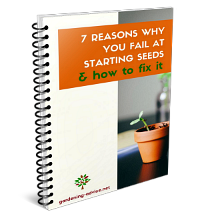 Once you know what you want it is much easier to plan your garden or to get a garden designer plan it for you. The layout is of course depending on your site and needs. Style and design are another big decision. Are you more the modern type that likes the clean lines or do you prefer the natural soft shapes and lines? 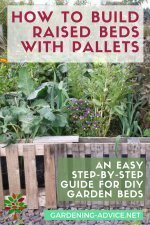 Looking at other gardens, shows and good gardening books can help you with that. I would be delighted if you would share some pictures of your garden with us! Hey, thanks a lot for this valuable tip. I had been planning to landscape the backyard I have got and to setup a small garden. So, as I am a starter, I had no such big ideas about how to set one and all. But this post clearly gave me an idea about the same.